It is very important for the international community to come together and agree on measures to restrict the use and deployment of chemical weapons by terrorist groups, Martin McCauley, author and Russia analyst told RT. 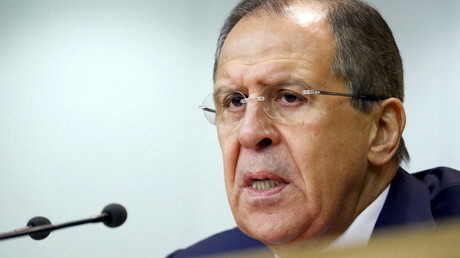 Terrorist groups could have the means to produce chemical weapons, Russian Foreign Minister Sergey Lavrov said Tuesday at the Conference on Disarmament in Geneva. He said Russia is calling for a separate convention to cover the issue of chemical terrorism. 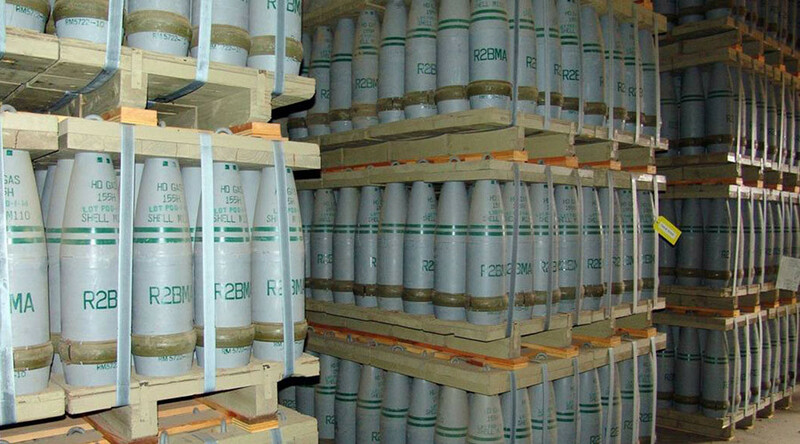 "There is information that terrorist groups have gained access to scientific and technical documentation for the production of chemical weapons, seized chemical enterprises with the necessary equipment, and attracted foreign experts to synthesize chemical warfare agents," Lavrov said, as cited by Sputnik. RT: How do terrorists have access to such dangerous weapons? Do they have the technology to produce these dangerous chemical weapons on a large scale? Martin McCauley: I think it was inevitable that ISIS sooner or later would get hold of chemical weapons, because after all chemical weapons have been around for a hundred years, and they were used in the Iran – Iraq war in the 1980’s, they were used by Saddam Hussein, and Iraq is now broken up. And all that knowledge is still there, and perhaps even some chemical weapons are there. If you put all that together, sooner or later ISIS was going to get hold of chemical weapons and deploy those weapons. RT: Speaking on Syria, Lavrov also said lessons should be learned from the recent conflicts. Do you think there are some lessons that can be learnt? The danger is that they will become common currency; and if one side uses them, then the other side will use them, and you’ll have a terrible situation. It is very important for the international community, especially Russia and America, to agree on measures to restrict the use and deployment and access of ISIS and any other terrorist organization to chemical weapons.